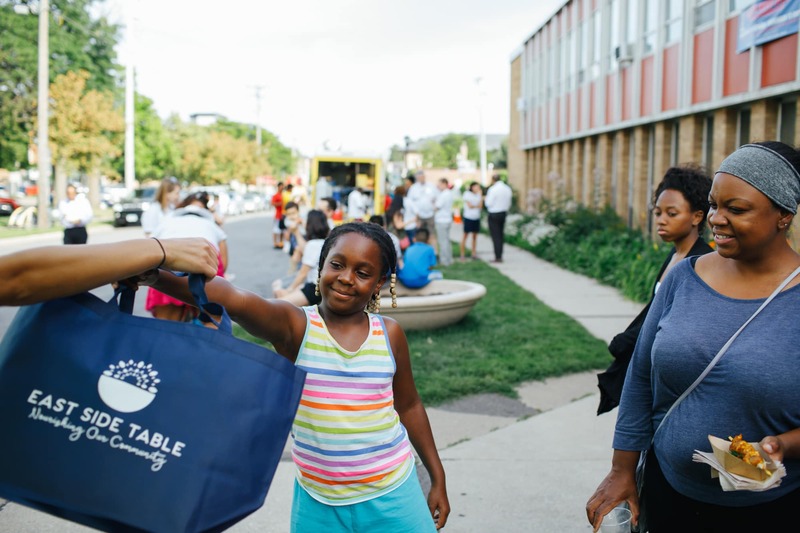 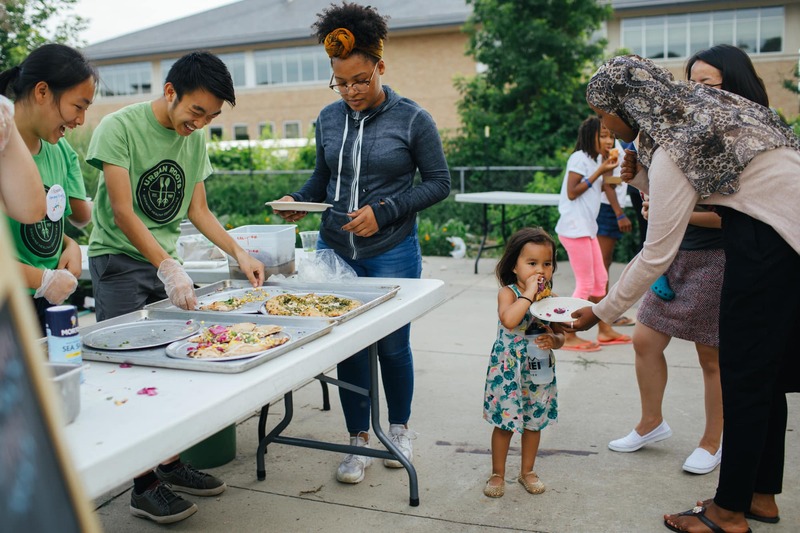 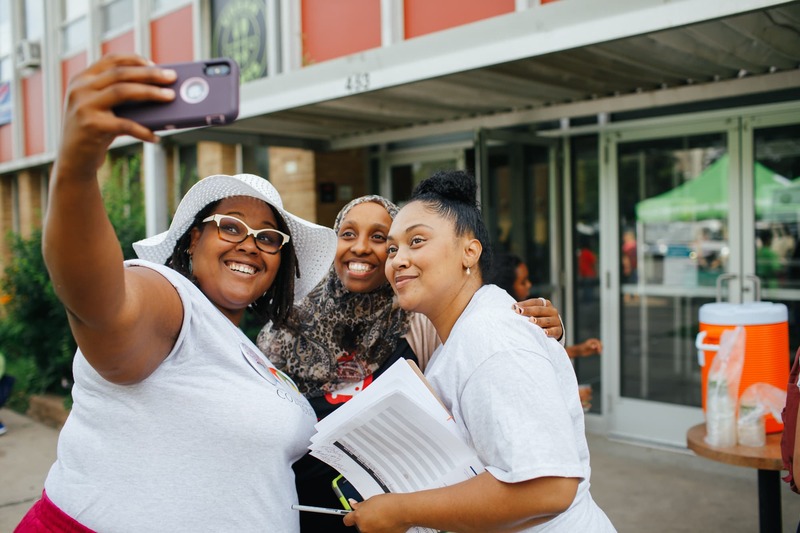 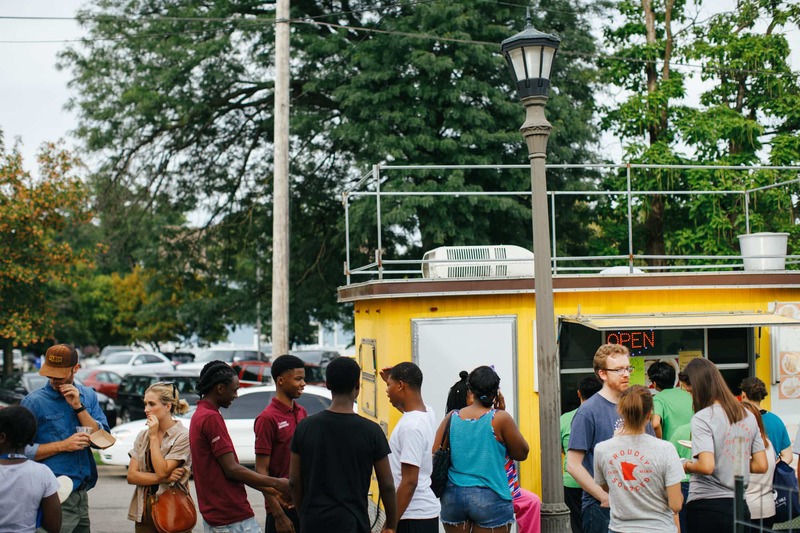 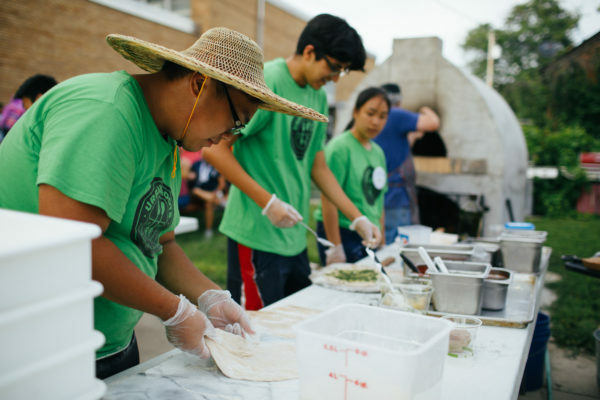 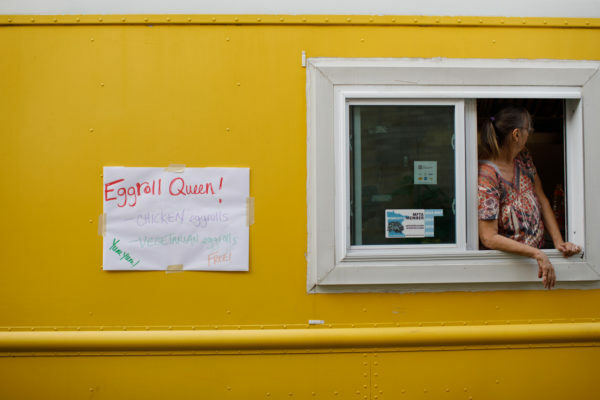 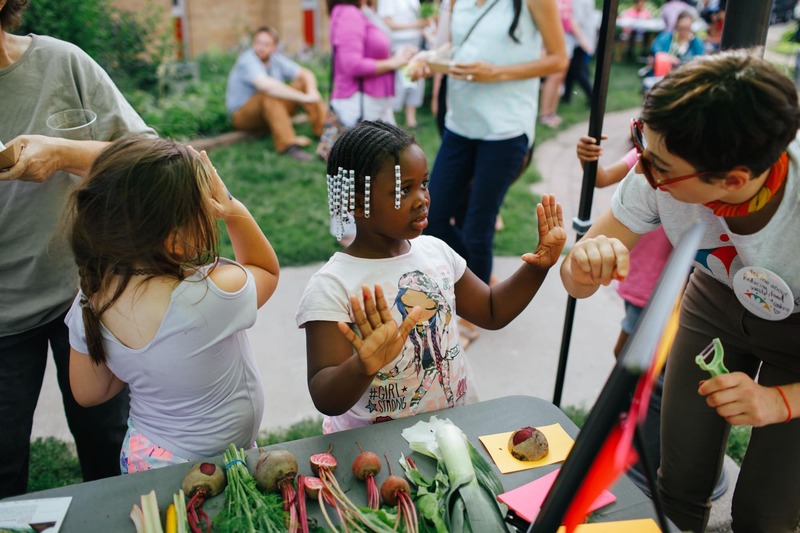 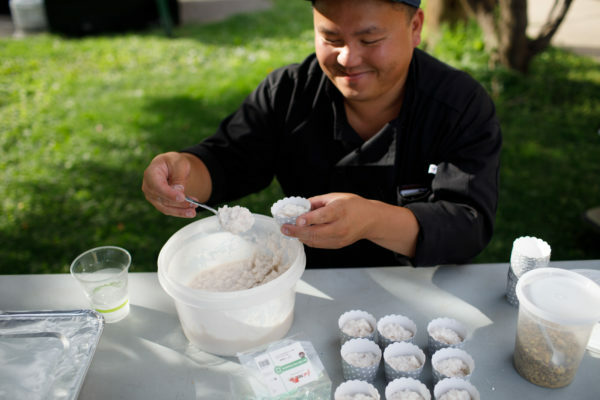 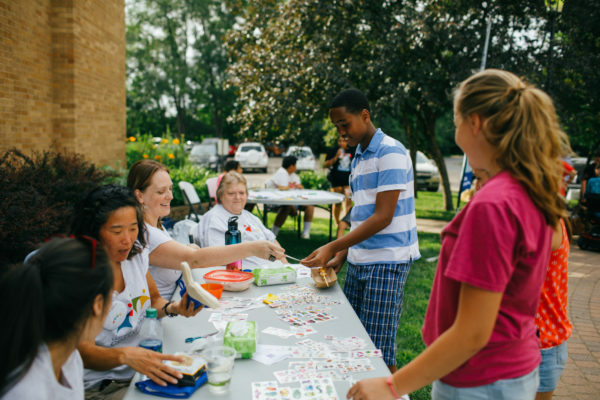 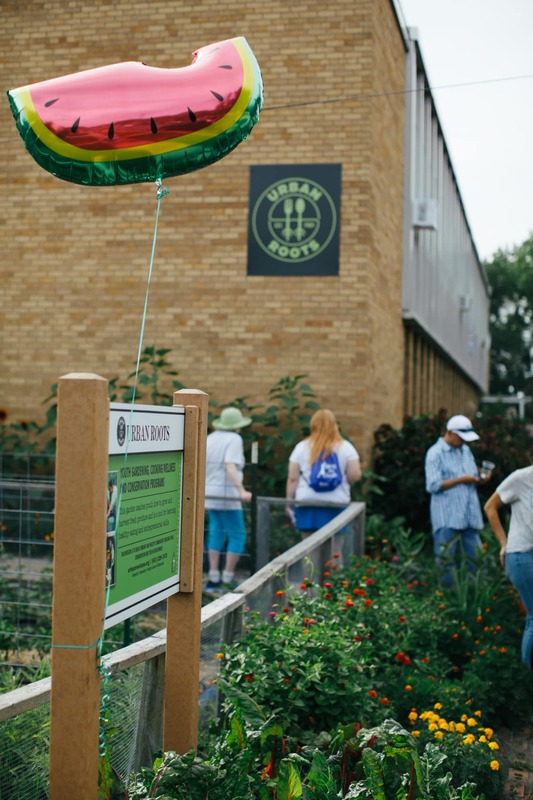 Thirteen organizations came together to create East Side Table, an initiative that faced the issue of the food and well-being needs of the east side communities of St. Paul. 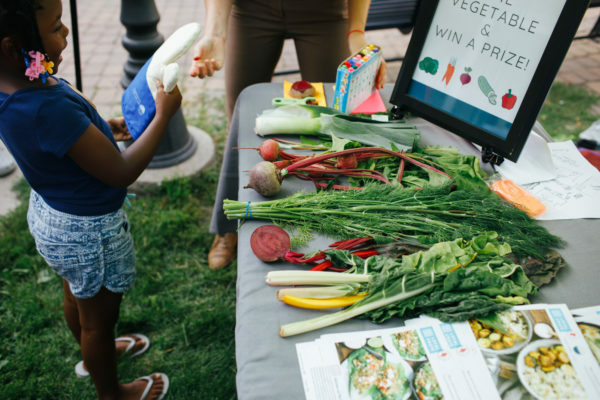 They help to grow awareness of and access to healthy foods primarily through make-at-home meal kits that also honor the various cultures in the community. 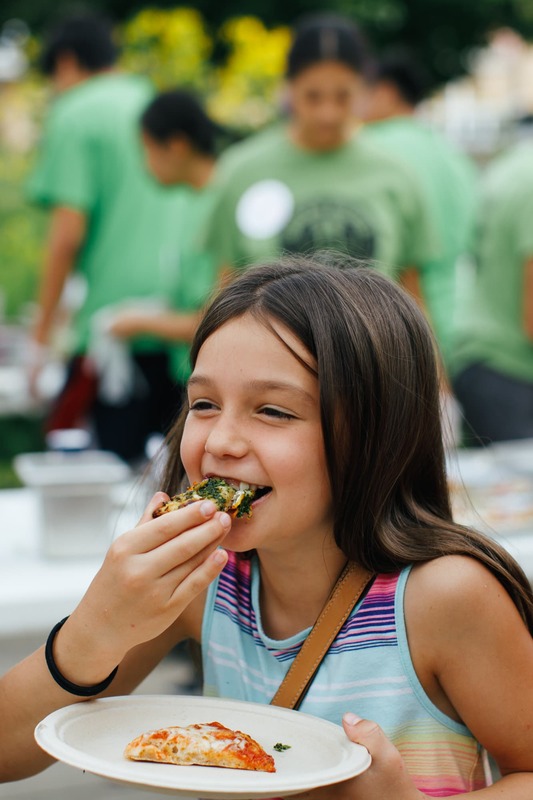 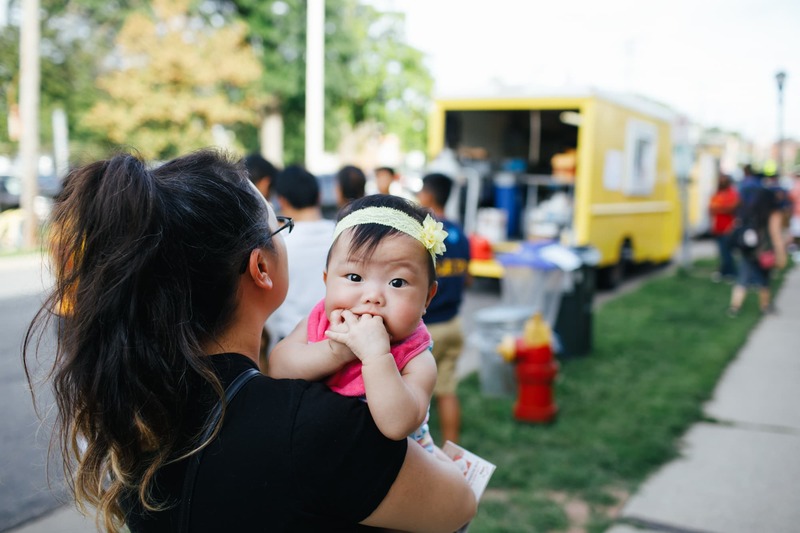 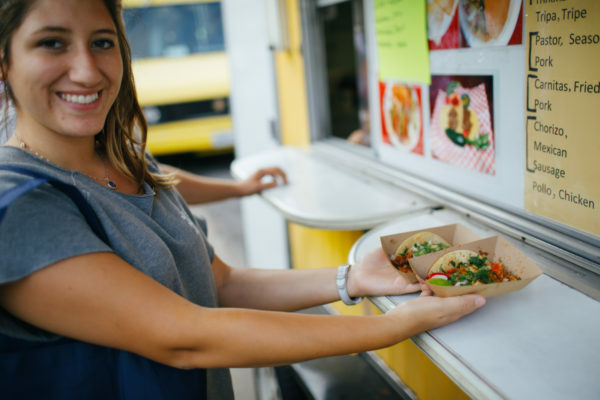 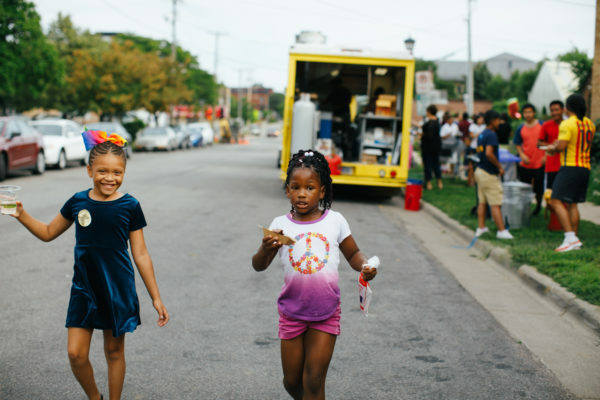 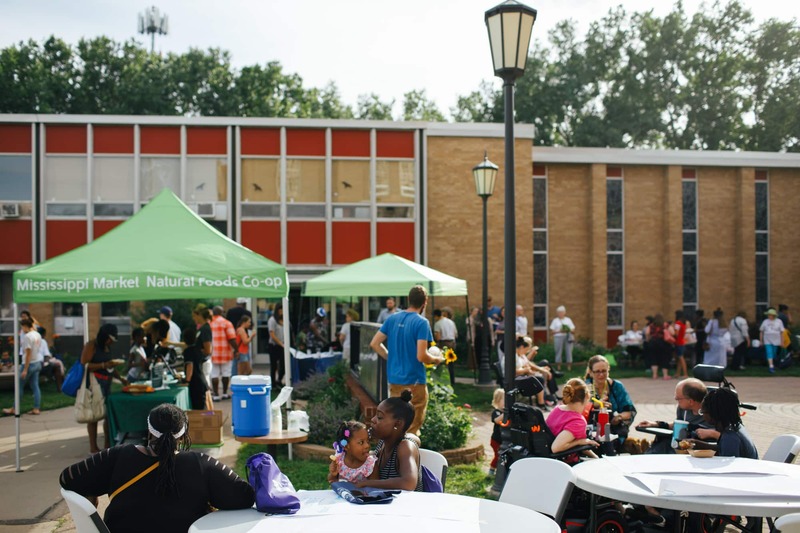 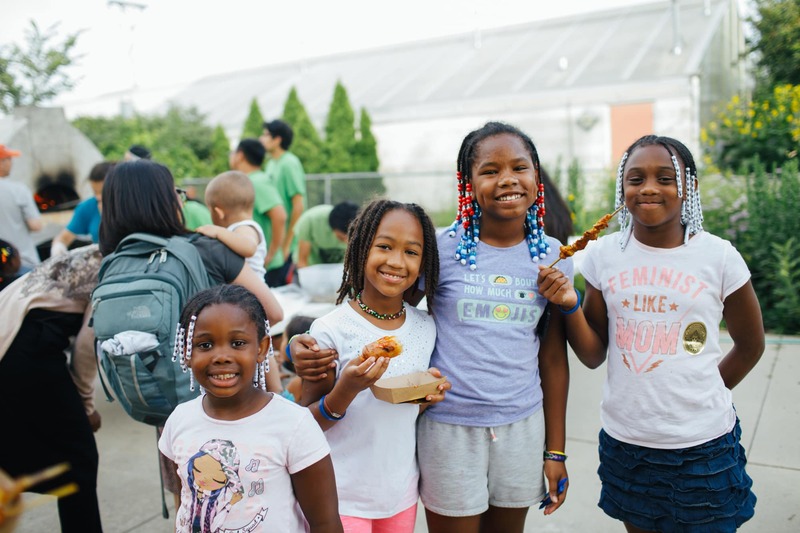 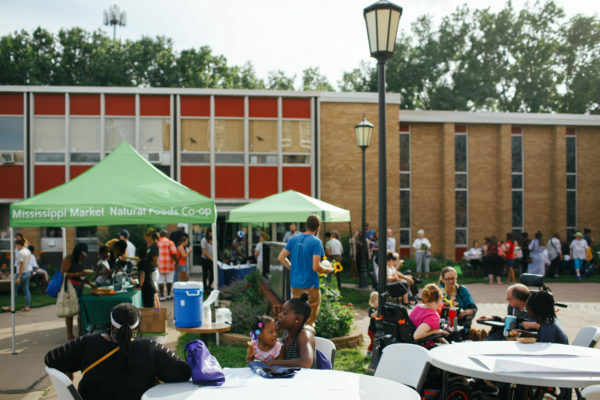 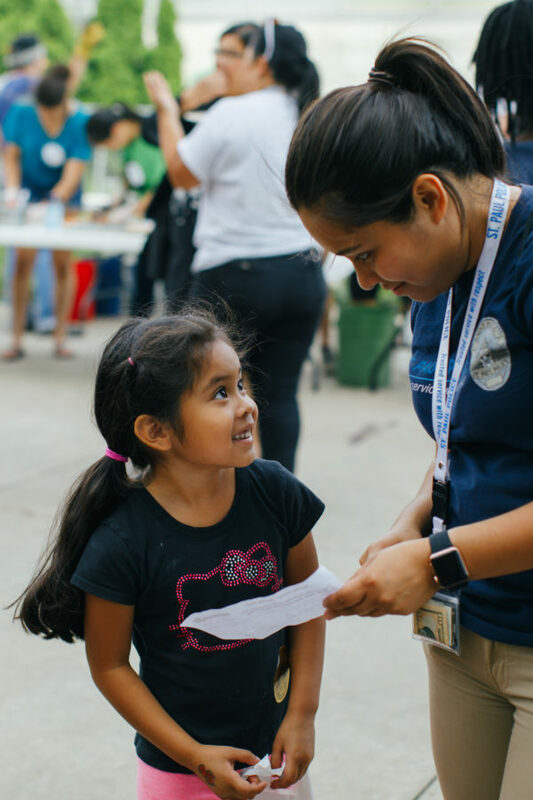 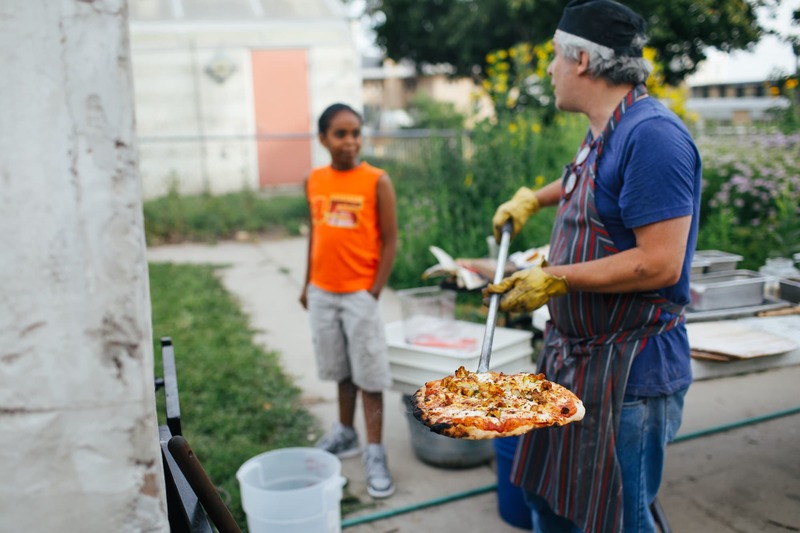 On a gorgeous summer evening in and around a community garden, families arrived to sample from various local food trucks and chefs. 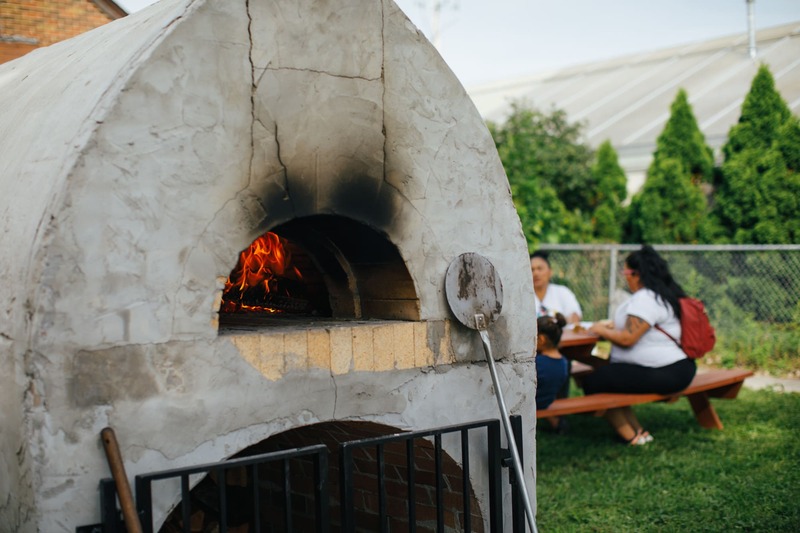 My favorite moment happened when a young boy saw inside a brick pizza oven for the first time and realized there was, in fact, a real fire inside! 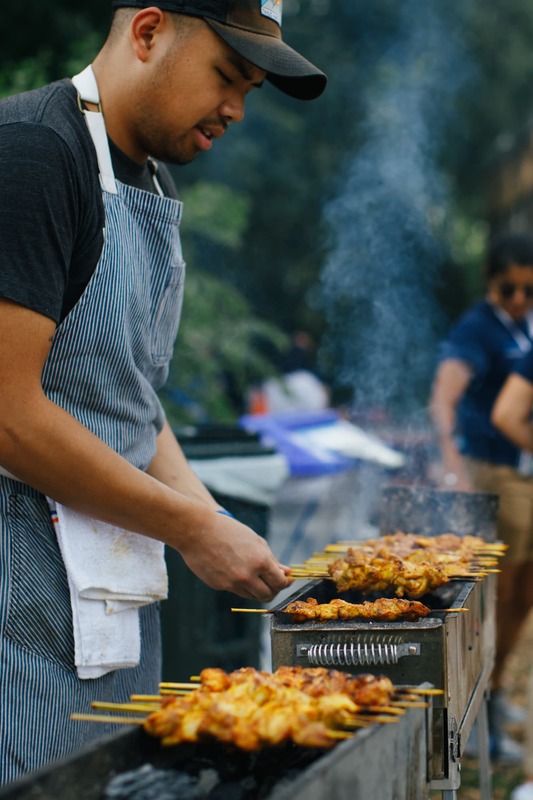 As he talked with the chef, it was obvious to me how food can create opportunities to connect with one another. 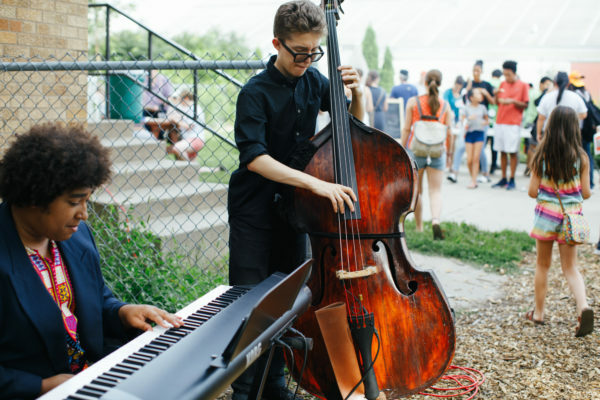 If you like what you’ve seen on this site and want to schedule a session with me or ask more questions, please reach out! 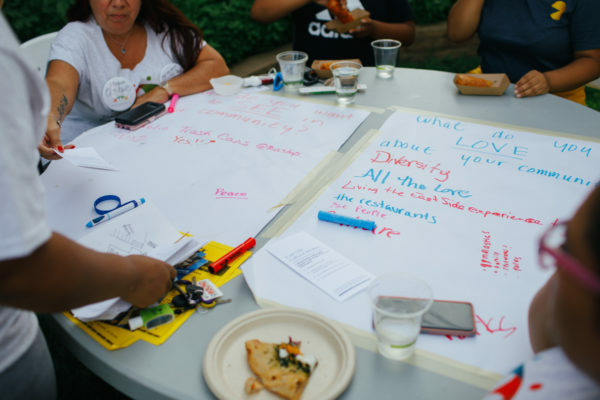 Each session looks different for every person and I do my best to find the right way to capture you.